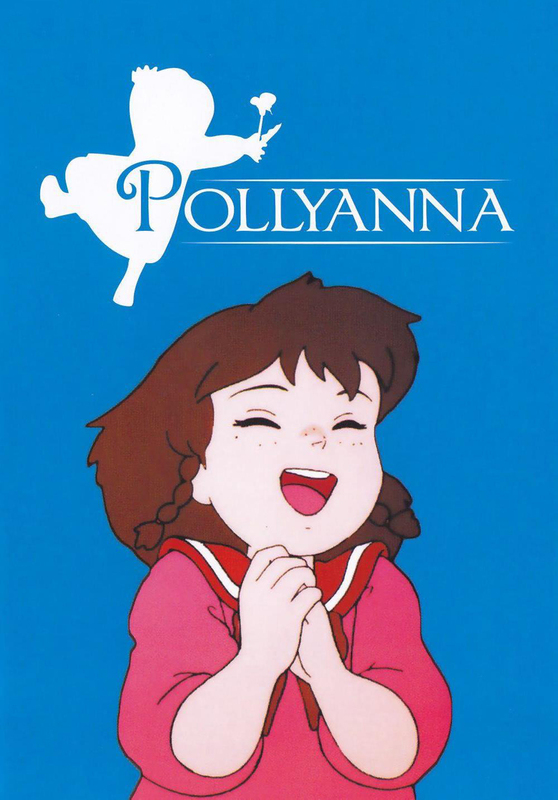 The Story of Pollyanna, Girl of Love (愛少女ポリアンナ物語) is a Japanese anime series by Nippon Animation, and part of the World Masterpiece Theater series. It consists of 51 episodes. Premiering across Fuji TV between January 12 and December 28, 1986, it has rerun across Japan on Animax from February 2007. 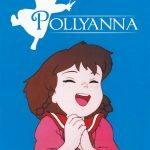 It was based on the 1913 novel Pollyanna and following 1915 sequel Pollyanna Grows Up by Eleanor H. Porter. 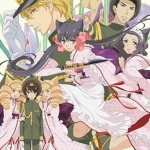 Cat’s Eye is a Japanese manga series written and illustrated by Tsukasa Hojo. It was serialized in Weekly Shōnen Jump from 1981 to 1985, and collected into 18 tankōbon by Shueisha. The story follows the adventures of the three Kisugi sisters, Hitomi, Rui and Ai, who are art thieves trying to collect all the works belonging to their missing father. 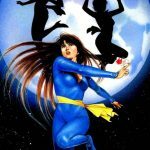 The manga was made into a televised anime series originally broadcast in 1983 to 1984 on NTV, with a second season ending in 1985. It has also received two live-action adaptations; a TV movie in 1988 and a theatrical film in 1997. Cat’s Eye is one of Weekly Shōnen Jump’s best-selling manga series of all time, with over 18 million copies sold. 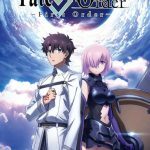 The anime has also aired in a number of countries outside Japan, including Canada, France, Germany, Italy, Philippines, and China. 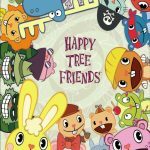 In 2007, ImaginAsian broadcast the first season of the first anime on ImaginAsian TV, and then gave the series its first North American home video release. Right Stuf Inc. announced that they licensed the series in 2013 and release it on DVD under their Nozomi label. A remake manga of the series drawn by Shingo Asai, also titled Cat’s Eye, began publication in the debut issue of Coamix’s Monthly Comic Zenon anthology, which was published on October 25, 2010. 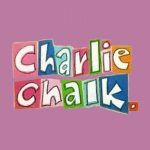 Charlie Chalk is a stop motion animation series produced in 1987 in the United Kingdom by Woodland Animations, from the creators of Postman Pat and the two other children’s television programmes that are Gran and Bertha. Otome Yōkai Zakuro is a Japanese manga series written and illustrated by Lily Hoshino. It began serialization in November 2006 in the monthly seinen manga magazine Comic Birz. The first tankōbon volume was released by Gentosha in January 2008; as of January 2013, seven volumes have been released. An anime adaptation produced by J.C. Staff and directed by Chiaki Kon began airing in Japan in October 2010. The series is set during the Westernization of an alternate Japan, where humans and spirits coexist. 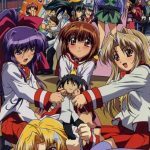 To solve the problems that arise between the two, human lieutenants Kei Agemaki, Riken Yoshinokazura, and Ganryu Hanakiri are partnered with half-spirit girls Zakuro, Susukihotaru, and twins Bonbori and Hozuki to form the Ministry of Spirit Affairs. However, Zakuro cannot stand humans who accept the Jesuit customs and Agemaki has a severe fear of spirits.